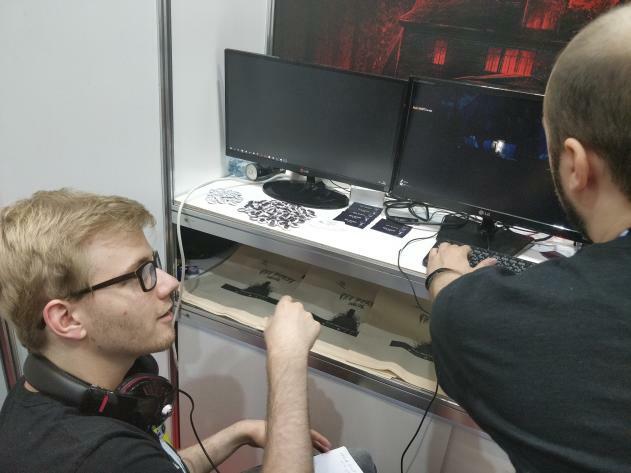 At Gamescom 2018 we were able to talk to Lucas Smaga, CEO of the Polish game studio Illusion Ray Studio. 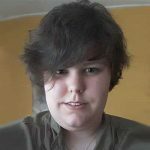 They are currently working on their first game, the horror adventure The Beast Inside. 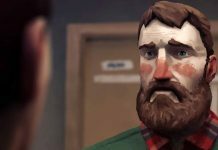 In the game, you play as Adam, a CIA crypto-analyst who is engaged in a hundred-year-old mysterious murder. At the beginning of the game you – together with your wife – move into an old family country house in the middle of the forest. The perfect basis for a scary game. In The Beast Inside you not only play as Adam but also as the second protagonist Nicolas. He lived a hundred years ago in the same house where Adam and his wife are moving into. During that time some strange events are happening and Nicolas takes notes of that in his diary. When Adam inspects the old country house, he finds the diary and starts to investigate the mysterious incidents that are written down by Nicolas. During the game, the player changes between the characters and their time periods. The developers intentionally developed a horror game that isn’t just a simple walk-through horror. The environment is designed for interaction as you can move, throw or otherwise interact with almost all objects. In addition, the controls are based on real movements: to open a door, you do not just click on it, but you must perform a circular movement with the mouse. Besides that, the almost photorealistic graphics will get your attention. Lucas said that they want to create a game that runs at 50-60 FPS on average PC’s. For The Beast Inside this most likely means photo-realism as long as the performance does not speak against it. At the build shown at Gamescom there were slight cuts in texture and modeling visible. One of the German journalists asking questions to Lucas Smaga. We were even allowed to play the first two chapters of The Beast Inside! 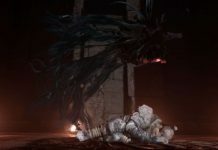 In addition to the many horror elements, The Beast Inside also contains various riddles and puzzles. The developers found it really important to add natural and realistic puzzles, such as decoding a message with the help of a turntable. This means there won’t be any magic diamond to put on a plate. The game requires the players to think along and the puzzles are compared with typical adventure games from the 90s. To crack certain codes, the players must remember the previously acquired information, or even write down an analog. However, as the puzzles are complex and complicated Adam will sometimes help the player in form of a monologue. If this doesn’t help, you can use the hint feature to solve the puzzle. When starting up the game, it sometimes happens that you have no clue what the current mission is. Most games anticipate on this by displaying your current progression but that doesn’t happen in The Beat Inside. Here the game progress is recorded by dialogs on a recorder. If you want to know where to go next, it is necessary to first read the dialogue and then take the next steps. As said before, the developers truly want the player to think along. 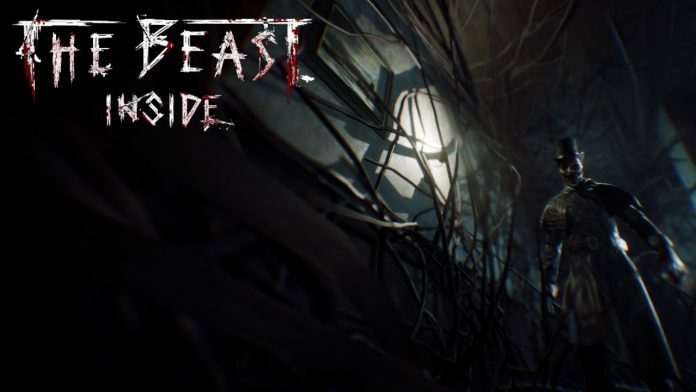 In the first quarter of 2019, The Beast Inside will be released on Steam. 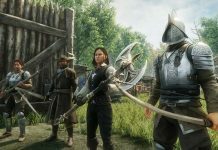 According to the developers, the release date is still set as the game is currently at a 70% completion. Looking at the future, the game is supposed to release on the consoles as well. However, the focus currently lays on the PC version. As the developers mainly created short VR movies before The Beast Inside we can guess that the game will appear on VR in the distant future. While it has not been confirmed by the developers, the idea is far from unreasonable for the Devs from Poland.